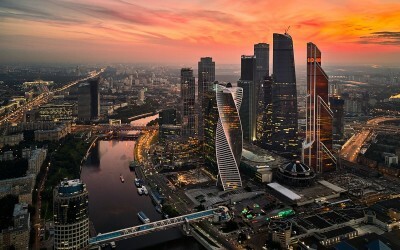 Moscow, the beating heart of Russia, was first mentioned in the Historical Chronicles in 1147. 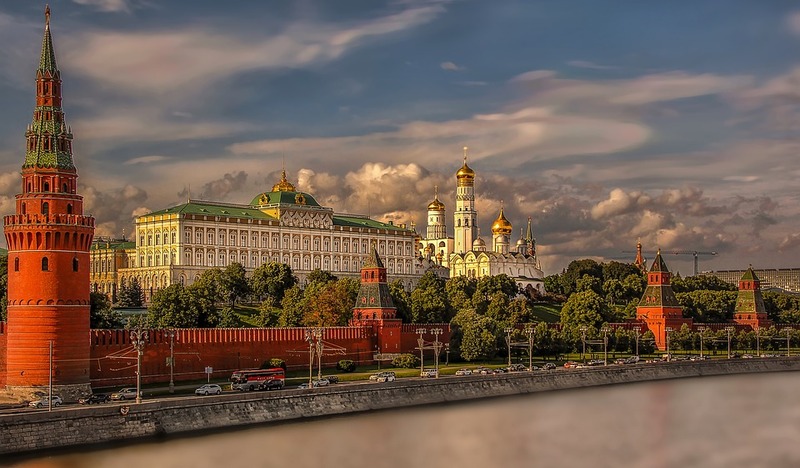 It was founded by Russian prince Yury Dolgoruky, who was passing the settlement (on the place of which Moscow is located now), liked it and built a fortress where the Kremlin is now. It gave a start to the future capital. 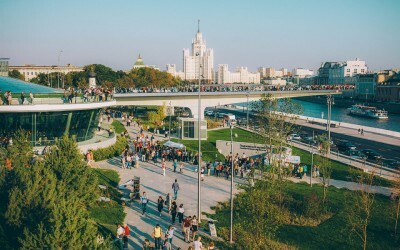 Since then, Moscow has been growing as a cultural, political and economic centre due to its location on the crossroads of different trade roads. 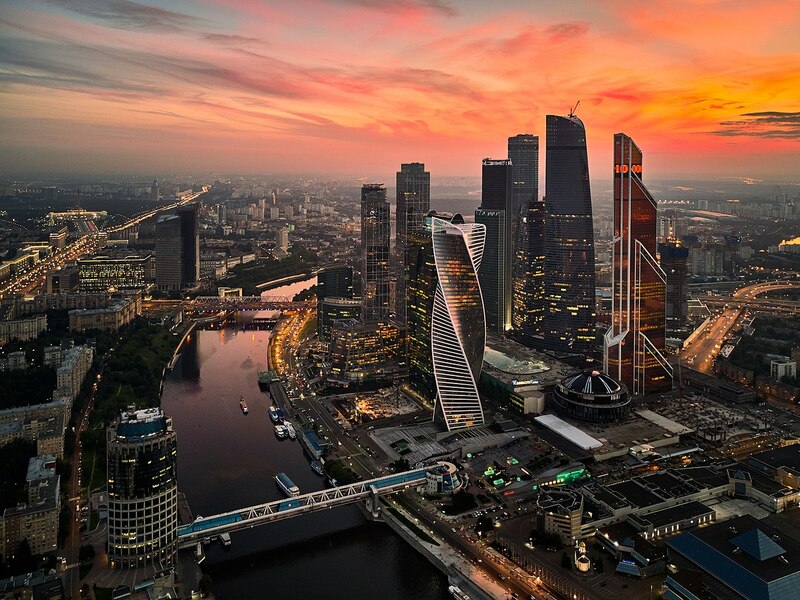 However, it was only in the 14th century when the city became the capital of the Great Moscow Principality and of all Russian Lands. 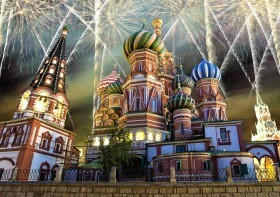 Many times Moscow was attacked and almost ruined. A few of such examples the raids of Algirdas, a ruler of medieval Lithuania and Mongol and Tatar conquests. It went through several devastating great fires such as the one in 1812 when Napoleon tried to attack Moscow. Every time the city recovered and became better. 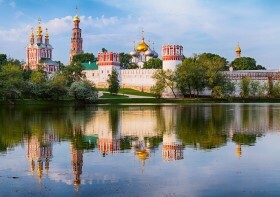 However, in the 17th century Moscow gave way to St Petersburg as a capital. The reason for it was Peter the great who founded St Petersburg and wanted to be closer to Europe by moving the capital to the west. 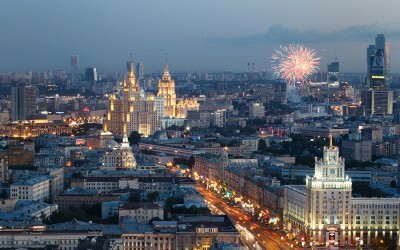 Even then Moscow remained a popular place among writers, painters and artist and was a very much loved city. Following the revolution of 1918 the capital was moved to Moscow again for several reasonы but mainly because the new government did not want the capital to be so close to the border and susceptible to invasions. 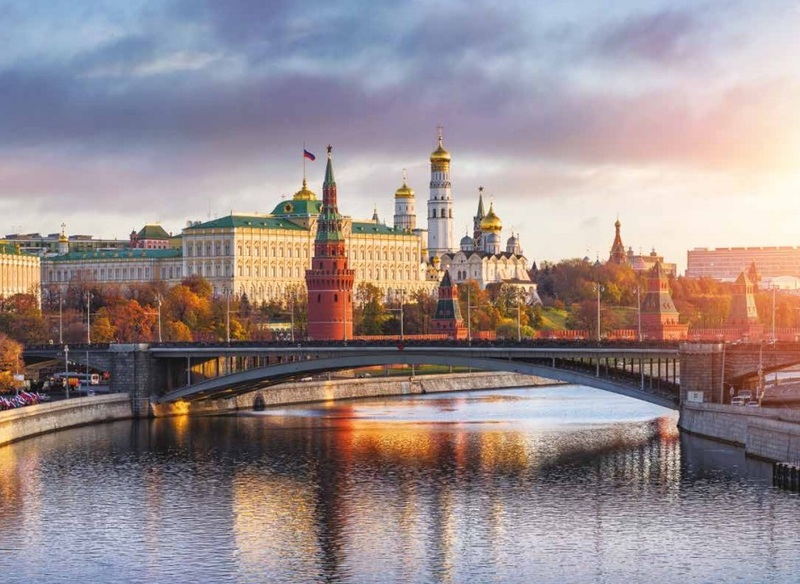 Now Moscow is one of the largest European capitals attracting travelers from all over the world by its rich history, great museums and culture. Opposite to the popular belief that Russia is a very cold country, summer is a very warm season when everyone is wearing the lightest clothes they can find and looking for water fountains. Winters, however, can be pretty cold in the European understanding of winter with average January temperatures of -5/-10. Do not forget your mittens! 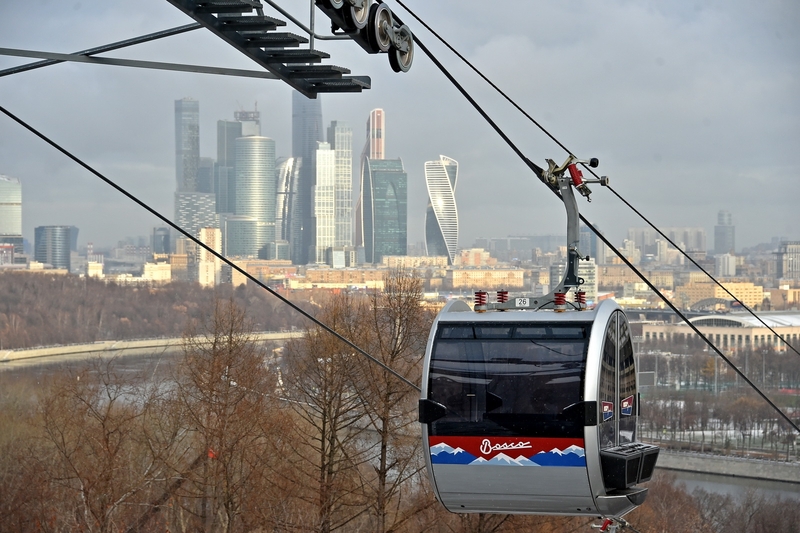 Moscow boasts a very developed transport system from buses and trams to the most reliable underground you can find! 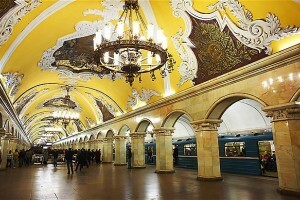 The interval between the trains would usually be around 90 seconds and the stations are announced in both languages – Russian and English. So you will never get lost! There are many restaurants specialized in national cuisine. Traditional Russian cuisine is an important part of Russian national culture. Russian cuisine is famous for its meat dishes, ukha (fish soup), shchi (cabbage soup), pokhlyobka (thick broth), okroshka (cold vegetable soup), bliny (pancakes) with sour cream or caviar, cabbage pie, and beef a la Stroganoff. 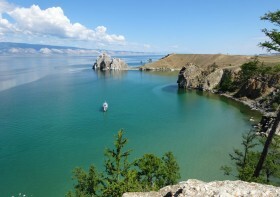 Siberia is known for its pelmeni (dumplings). Vegetarians will also find plenty of options in Moscow. The city boasts many vegitarian reataurants such as Jagannath, Fresh, Avocado Cafe and many more. 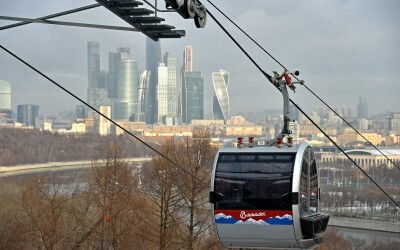 • Ostankino TV Tower is the highest tower in Europe and has a restaurant on top too! 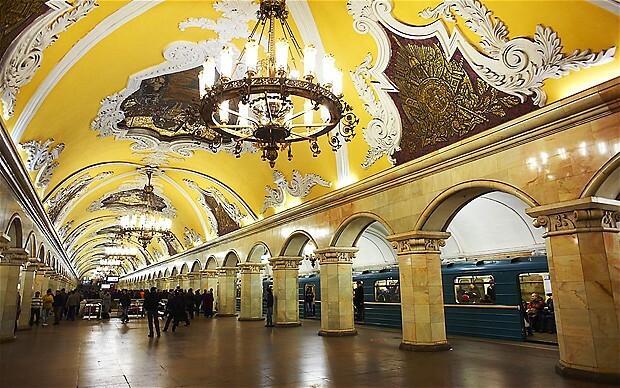 • Trains in Moscow metro go more frequently than in any other subway in the world. 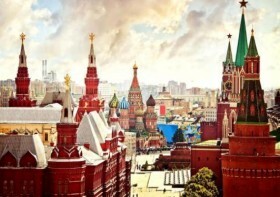 • Only around two percent of Moscow residents have ‘grand-grand parents’ that hail from the city! You will need a Russian visa to visit Russia. For more details click here or contact us! 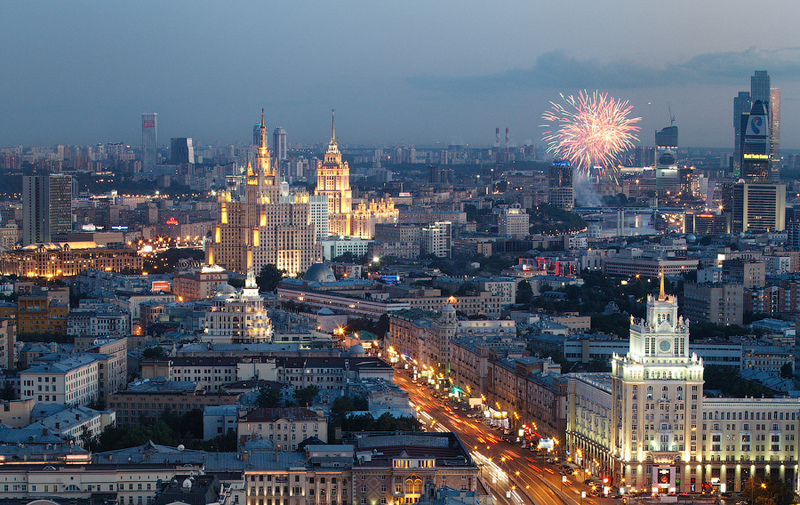 Travel to Moscow and this city will remain in your heart forever. 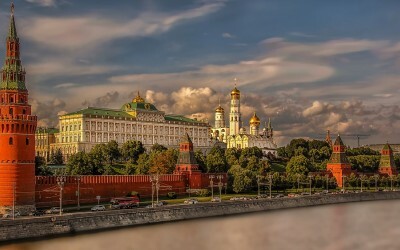 See he political and architectural landmark, the Kremlin with is beautiful cathedrals and the Armoury Chamber. 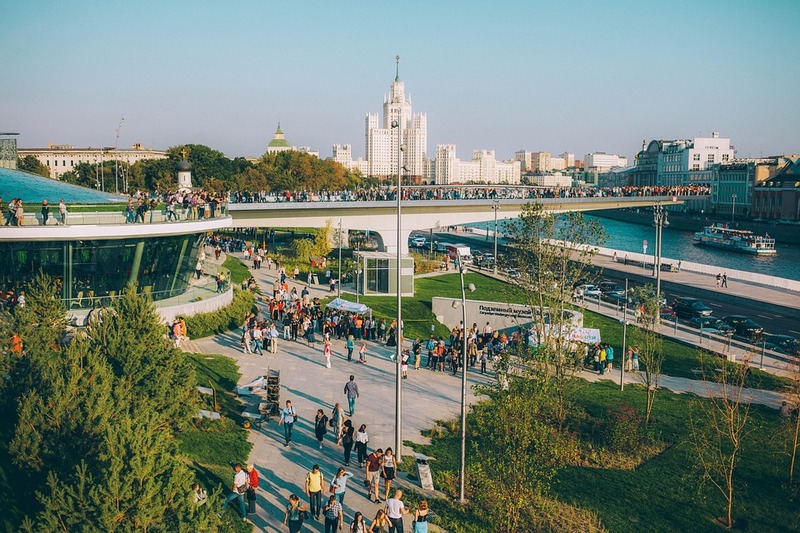 Walk along the arty and hipstery Arbat street, find all of the Seven Sisters sky scrapers, visit the beautiful parks of Kolomenskoye and Sokolniki or pop by to the Izmailovo flea market for the best matreshka doll deals you can find. 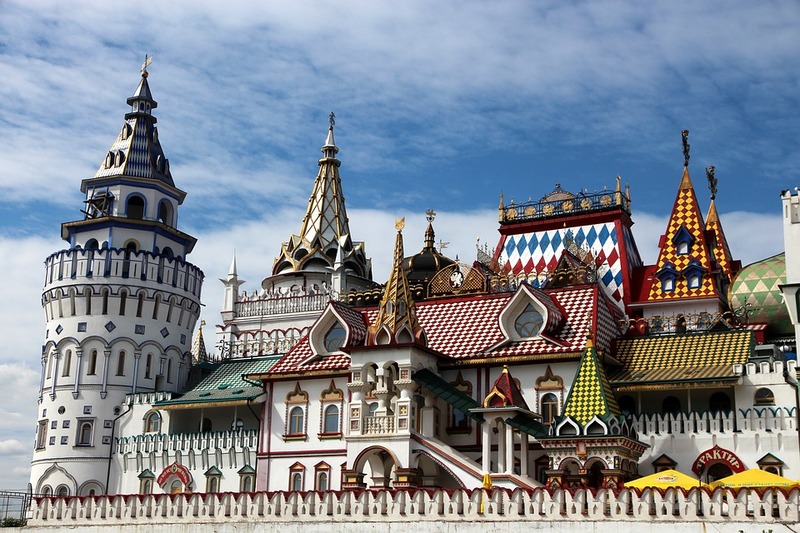 You can also walk inside the iconic St Basil’s Cathedral (so beautiful, its architects were blinded so that they could not recreate anything similar) or gape at the beautiful are of Tretyakov Gallery. NEW AND EXCLUSIVE FOR 2019! ON SALE!!! 8 days, 4/5* hotels and direct flights from London!